Perfect conditions, first quality production. 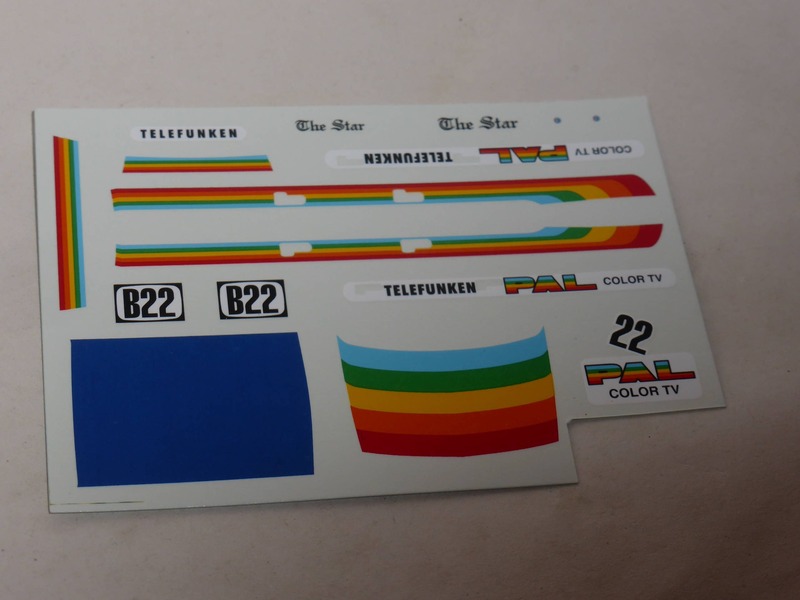 The decal sheet is complete, the missing part was a decal which was not intended to go to the model. An extremely useful item for any modeller and collector.